Joyetech eGo ONE V2 Starter Kit with built-in 1500mAh battery and eGo ONE V2 atomizer 2ml. It also has 2 types of CL pure cotton coil head 0.5ohm/1.0ohm for your tank. Joyetech eGo ONE V2 Starter Kit with built-in 1500mAh battery and eGo ONE V2 atomizer 2ml. Two types of CL pure cotton coil head 0.5ohm/1.0ohm can make a big cloud. 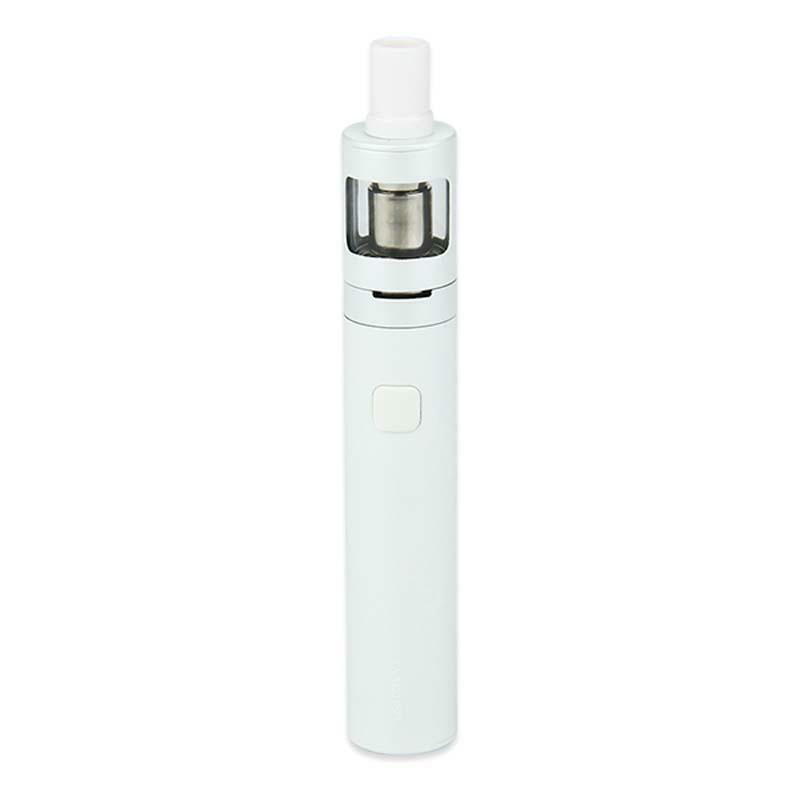 It has Micro USB charging port, mobile phone charger can all be used in this electronic cigarette above, Joyetech eGo ONE V2 is a very convenient electronic cigarette starter kit. • Guarantee period: 3 months for batteries, no warranty for the rest spare parts. • Note: We now need a serial number to proceed after-sales service. Please kindly preserve the serial number of the product if it's available. I like the simple, compact design of it. Excellent starter kit! Much more than what you paid. i love u, joyetech! Finally upgraded from a disposable e-cig to this refillable ego one v2 starter kit. Have been vaping for two days. I am pleased with the performance currently. eGo ONE V2 is very well made. 1500mah battery lasts me a whole day. Flavor is good too.